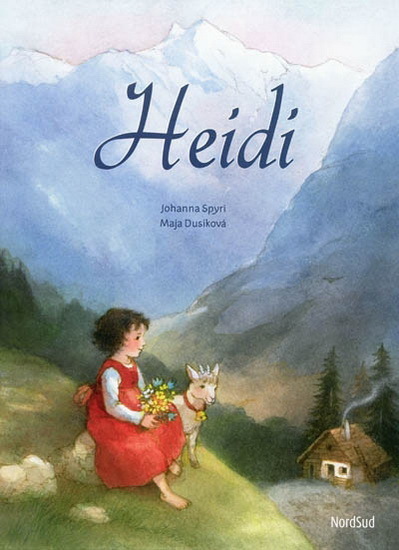 In this new musical re-telling of the classic Victorian era book, Heidi moves from a small Swiss village to the Alps, to Frankfurt, Germany, and back to her beloved mountains (complete with singing goats!). Everywhere she goes, Heidi brings joy to the people around her: her lonely grandfather, her neighbor Peter in the Alps, as well as her sickly friend Clara in the city. This richly emotional story is like a welcome breath of mountain air as it celebrates the power of love, and hope for a better life. TYA or Mainstage. Orchestrations for Small Chamber Orchestra also Orchestration/Accompaniment tracks available.